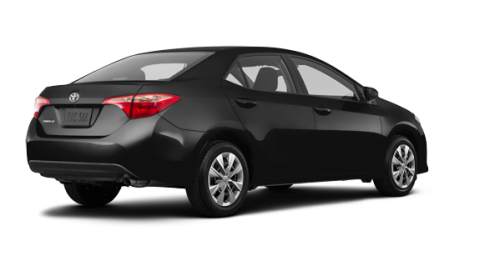 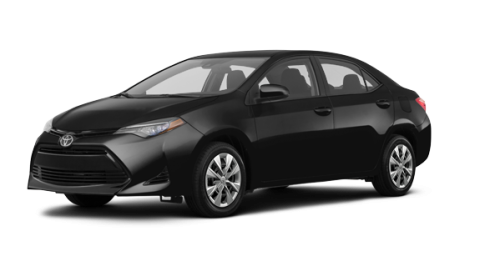 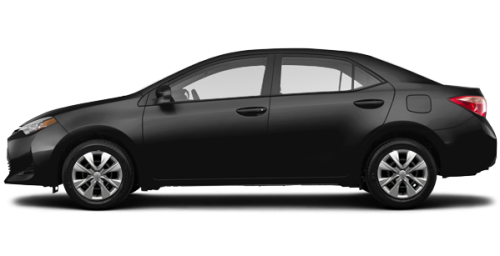 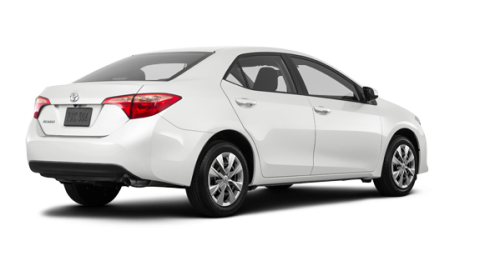 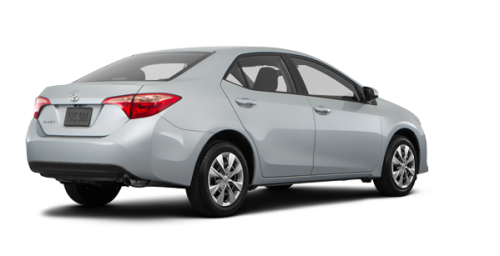 The new 2019 Toyota Corolla for sale in Granby near St-Hyacinthe has an extremely fresh and dynamic silhouette. 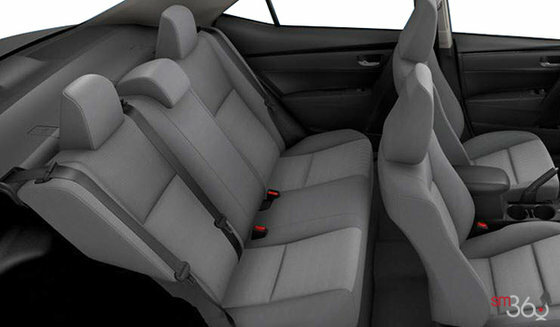 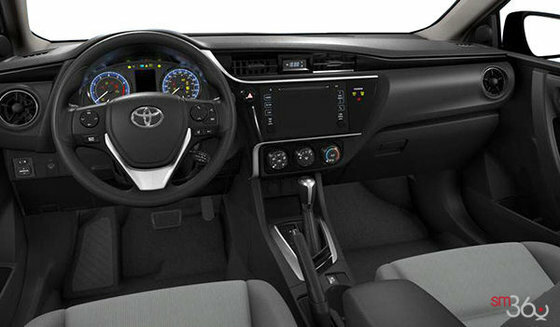 Each of its 6 models provides specific features. 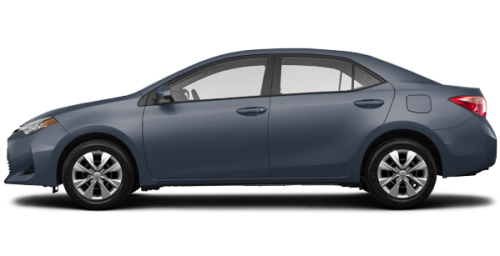 For example, the Falcon Gray Metallic, Galactic Aqua Mica paint colours are offered with the LE and SE models. The new 2019 Toyota Corolla for sale in Granby, near St-Hyacinthe in Montérégie is powered by a 4-cylinder 1.8 litre engine. 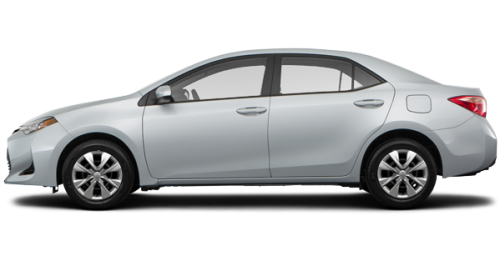 Depending on the model, this engine can be combined with a 6-speed manual transmission or a CVT. 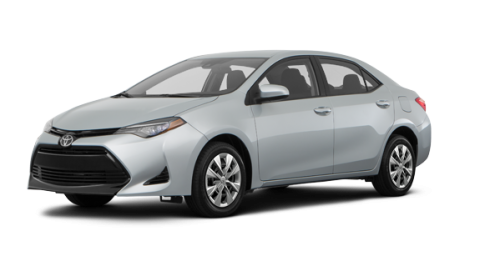 The powertrain of the 2019 Corolla produces 132 horsepower. 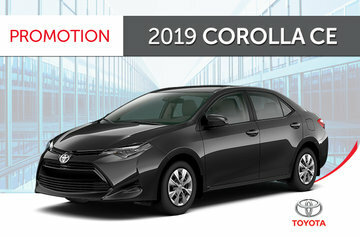 The 2019 Corolla delivers a combined city/highway fuel consumption of only 7.5 L/100 km. 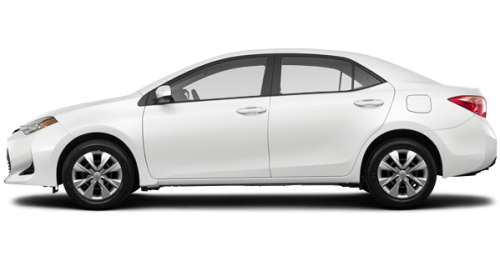 Its tires with reduced friction and its continuous variable valve timing system allow the LE ECO model of the Toyota Corolla in Granby near Saint Hyacinthe to provide a lower combined city/highway consumption of only 6.9 L/100 km and increases the strength of the powertrain to 140 horsepower. 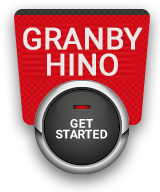 You’ll also find the 2019 Toyota Corolla hatchback at your Granby Toyota dealership as well as a great selection of used Corolla, and many certified used Toyota vehicles. 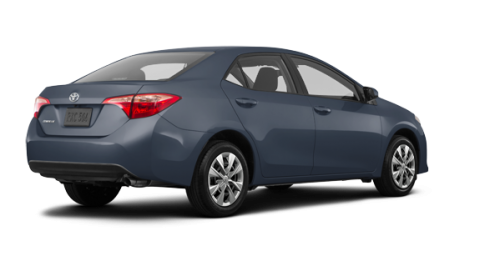 When you come in for a visit, make sure to ask your advisor to tell you all about our Toyota promotions and financing options. 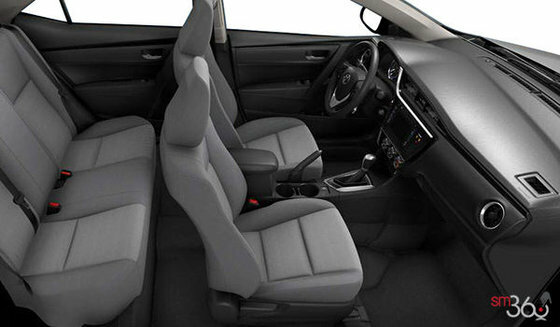 You will be pleasantly surprised by the savings you’ll make!